Enjoy life's little adventures with the Easywalker Mini Buggy! The buggy is inspired by the iconic Mini's adventurous and fun legacy. The MINI Buggy is extremely lightweight and manoeuvrable at just 6,5kg, making it the perfect travel companion. 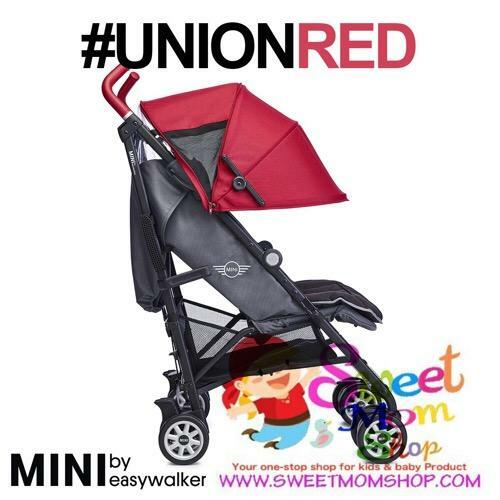 The Easywalker MINI Buggy features a multi position, fully reclinable padded seat, luxurious leather handle, compact one hand fold, extra large sun canopy and rear wheel suspension. 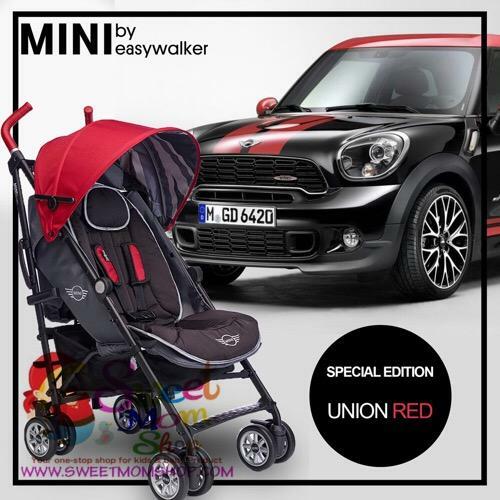 The MINI Buggy is compatible with the Maxi Cosi Cabriofix and Pebble, Cybex Aton, Besafe Izi Go, Nuna Pipa and Kiddy Evolution Pro Car Seats when used with the Car Seat Adaptors (sold separately).